"As an infrastructure manager, we build on our principals' proven leadership"
The first availability payment-based PPP in the U.S., completed in 2014 at a cost of $1.8 billion - $200 million less than the State’s estimates. The second availability payment PPP in the U.S., completed in 2014 at a cost of $711 million - $500 million less than the State's estimates. 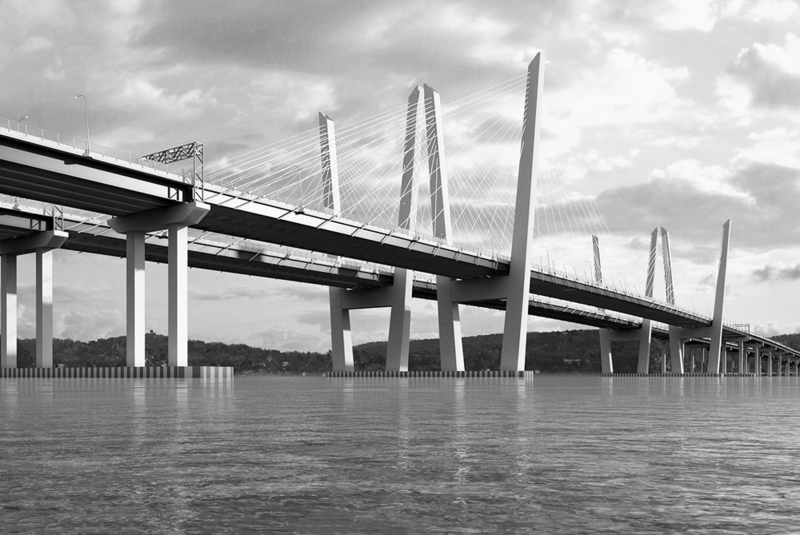 The first design-build project undertaken by New York State and on track to be delivered for $1 billion less than Federal Highway Administration estimates.